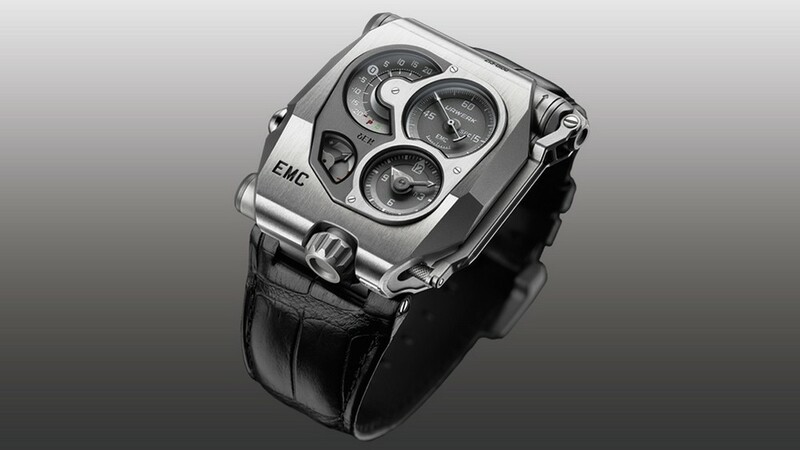 In the annals of modern watchmaking, the drive for innovation has been a constant. 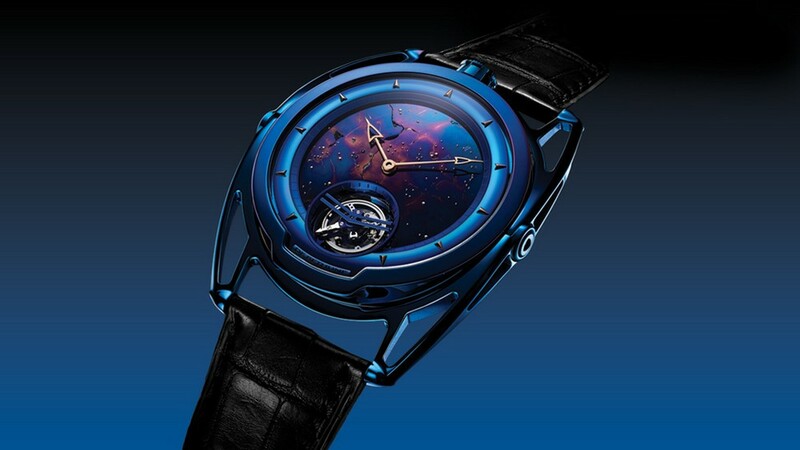 From the first tourbillon by Abraham-Louis Breguet in 1801 to the debut of carbon and silicon components more recently, watch brands have jockeyed for position in the field. 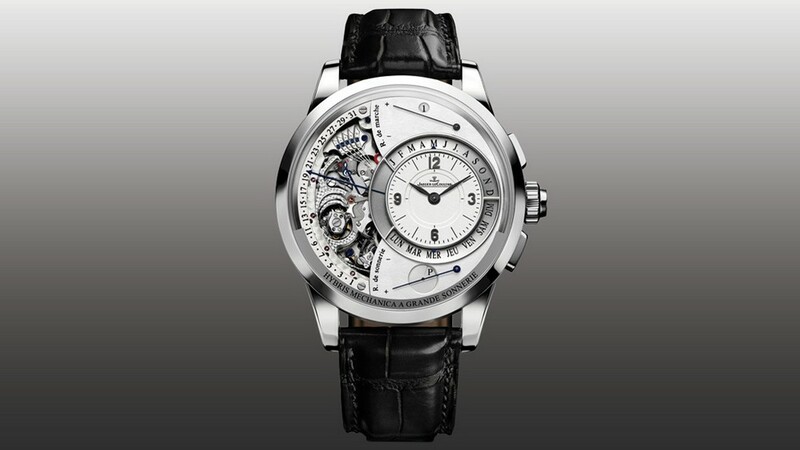 Since 2001, the Grand Prix d’Horlogerie de Genève’s Aiguille d’Or prize has been bestowed annually upon pioneers for forging new ground. 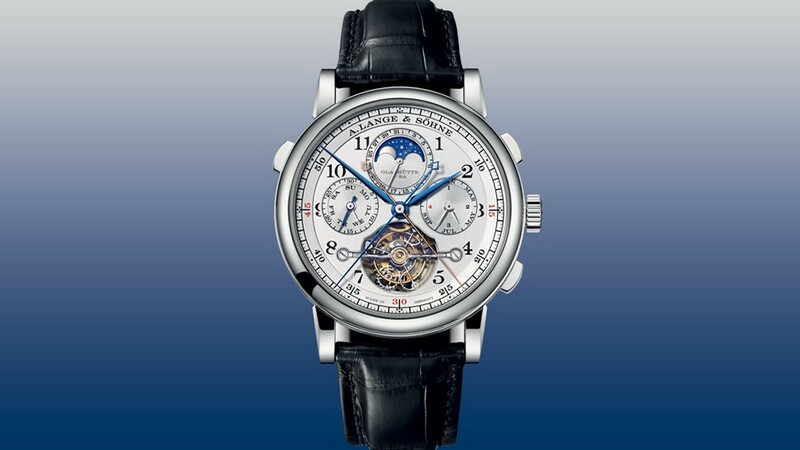 During this millennium, 12 key innovations have thus far made their mark on the art and science of keeping time. 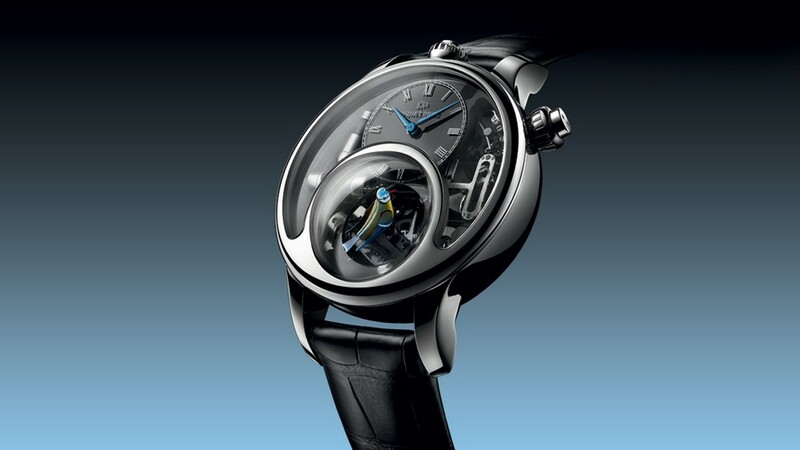 Innovation: A sprung tourbillon bridge and dynamograph Genesis: The tourbillon bridge acts as a functional spring, protecting the delicate movement. 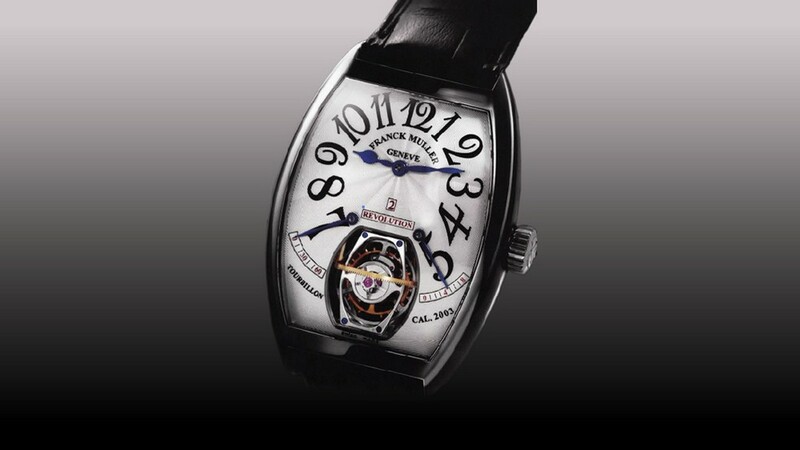 The function selector at 6 o’clock enables the disconnection of the winding stem from the tourbillon, protecting the mechanism from potential damage caused by external shocks to the crown. 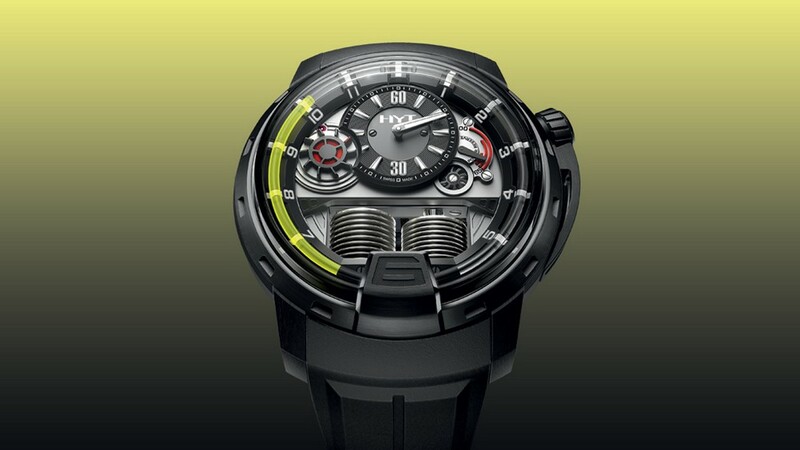 Innovation:The Spiromax hairspring Genesis: To reduce wear, magnetism, and the need for lubrication, the Spiromax hairspring was created using Silinvar, a silica-based material developed by Patek with Rolex and the Swatch Group. 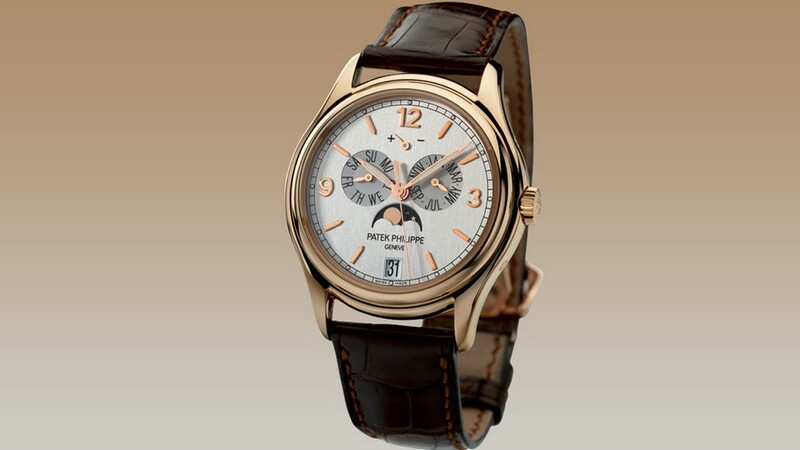 Patek’s first applications came with its Silinvar escape wheel, the success of which led to the creation of a nonmetal hairspring. 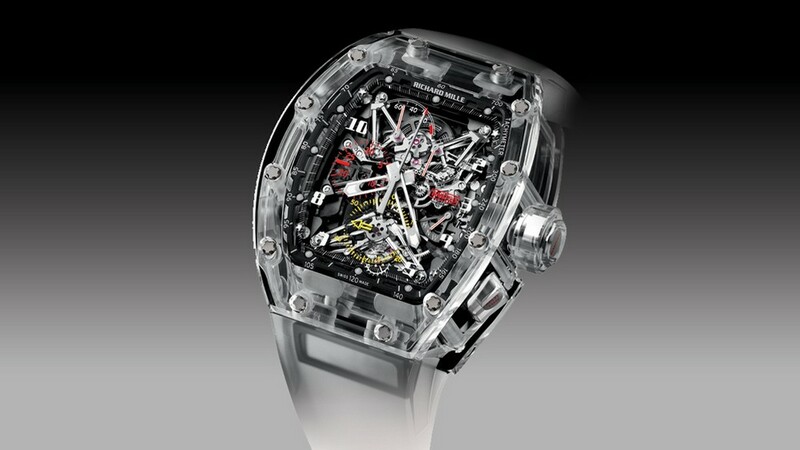 Innovation: The first production sapphire watch case Genesis: Although its hardness makes it difficult to cut and machine, sapphire crystal proved the ideal material to showcase Richard Mille’s technical prowess. 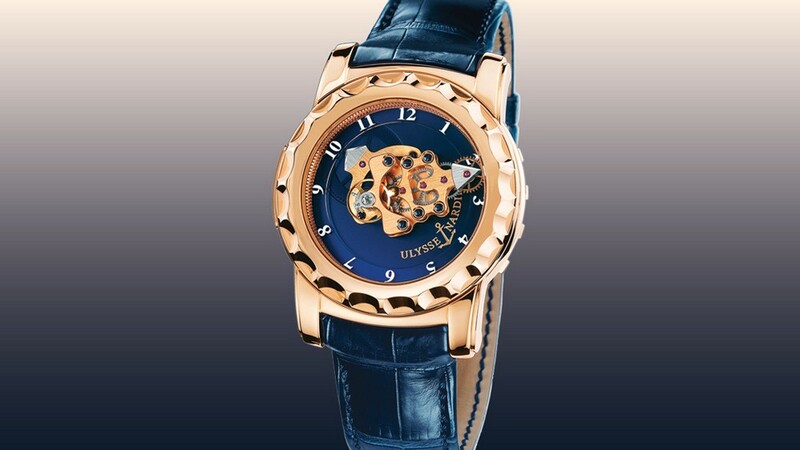 After roughly 1,000 hours of machining, forming, and polishing sapphire case components, this extraordinary timepiece emerged. 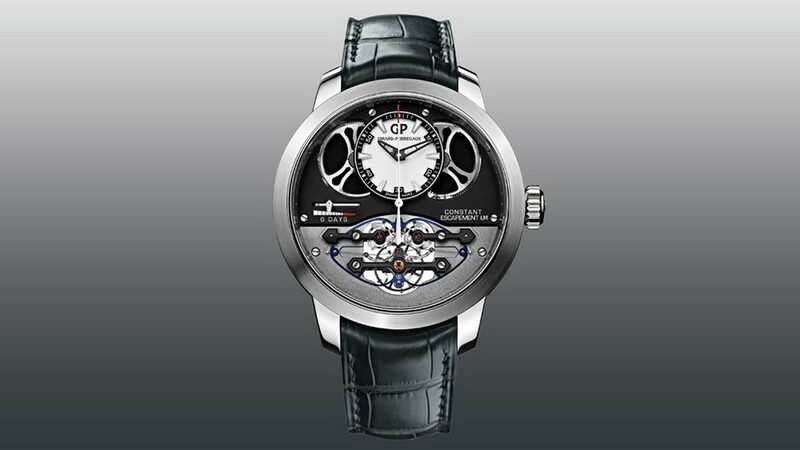 2013: Girard-Perregaux Constant Escapement L.M. 50 years ago, the Omega Calibre 321 landed on the moon. Now the famous movement is coming back. 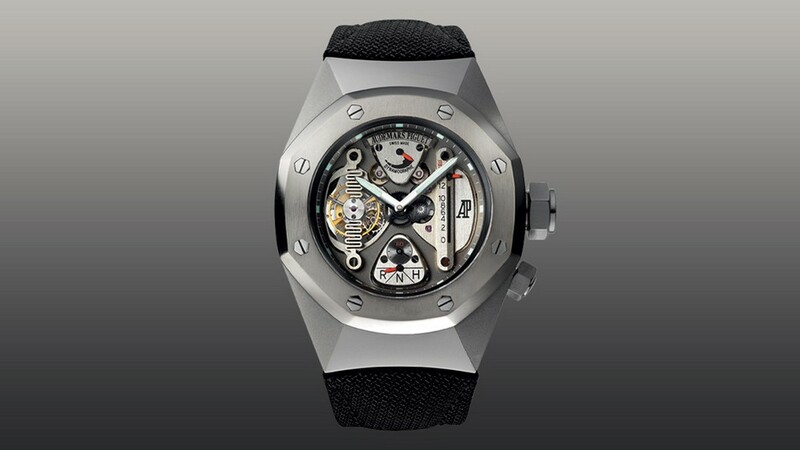 One of the world's most buzzworthy movements regains its speed.